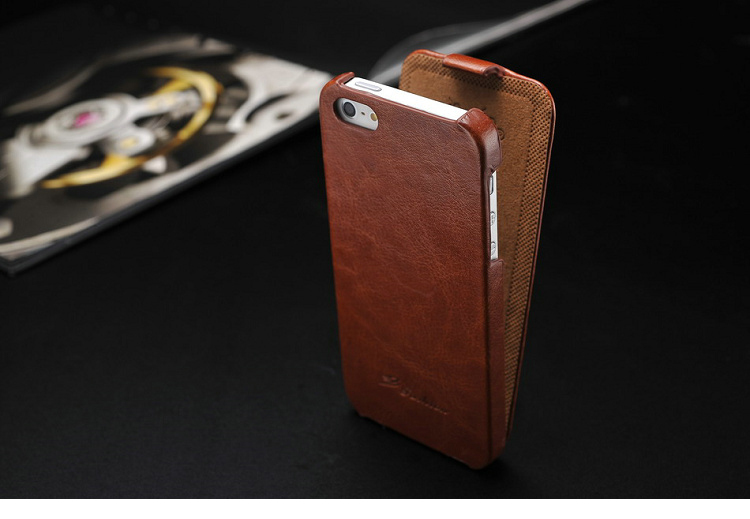 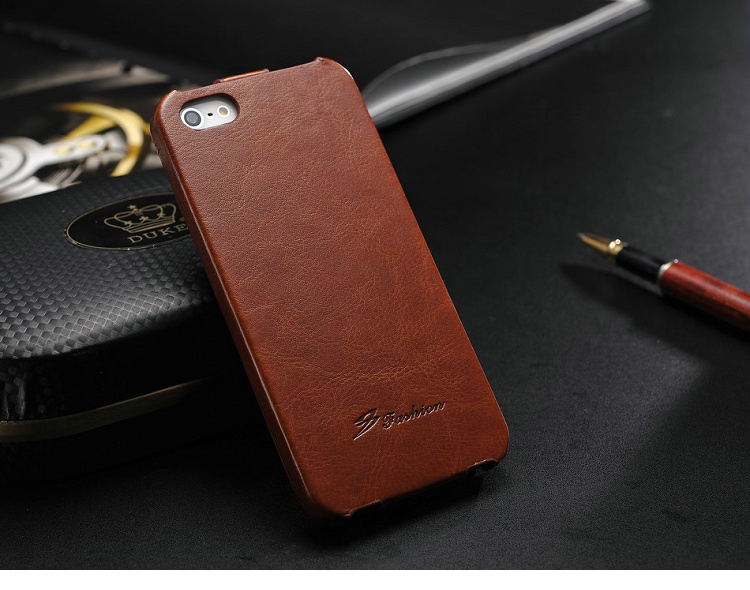 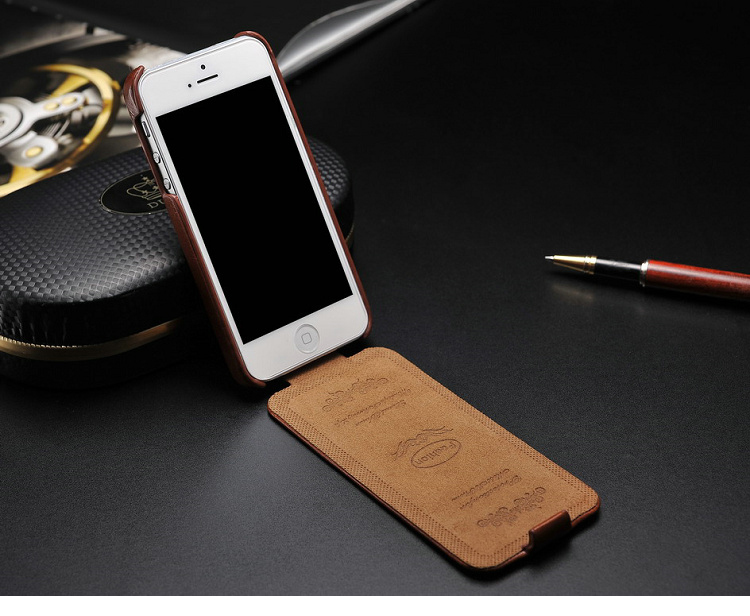 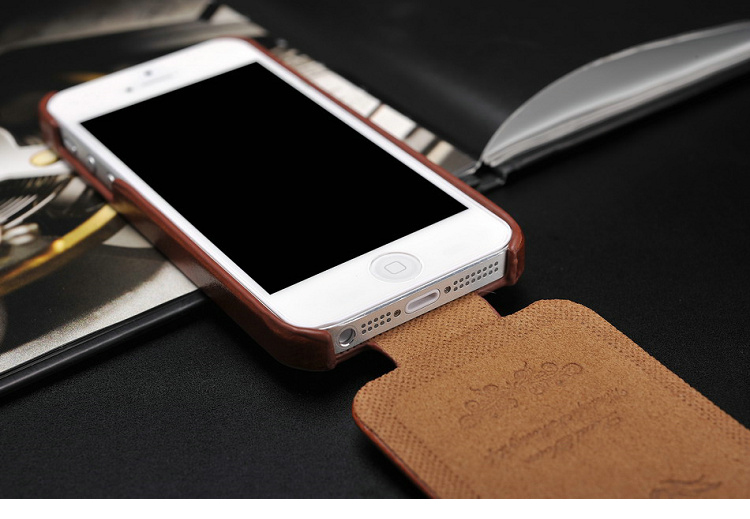 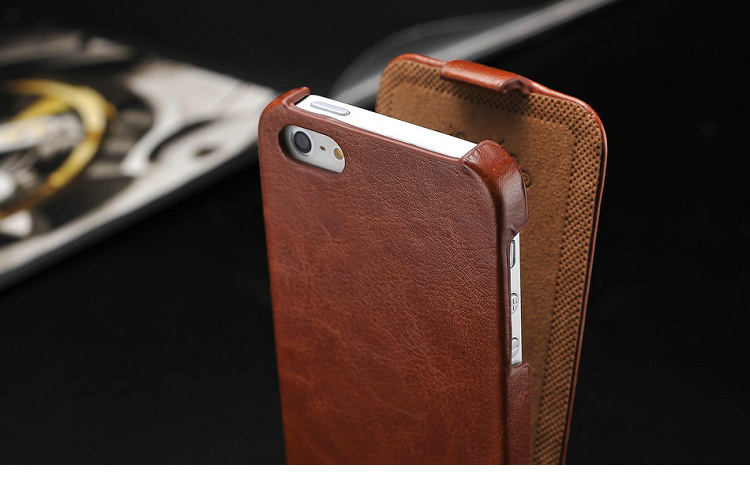 Stay classy with this luxurious, leather flip-cover case for your iPhone 4/4S or iPhone 5. 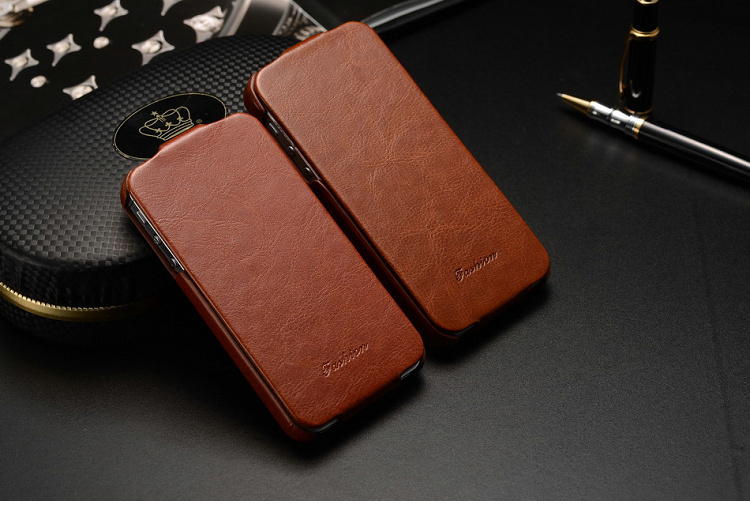 Made of premium PU leather, and available in multiple colors, this case will protect your phone, while giving you that added touch of sophistication. 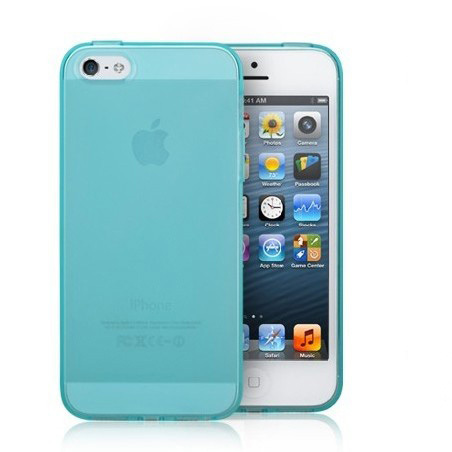 Retails for $29.99 in stores, buy now for only $11.99 (60% OFF)! 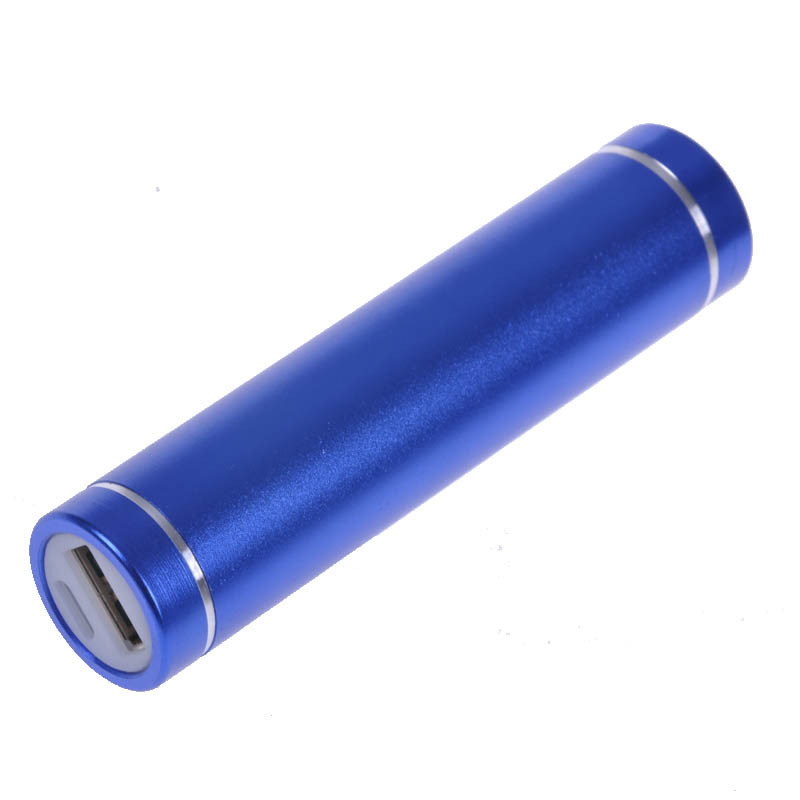 Charge one TWO of your USB devices while you drive! 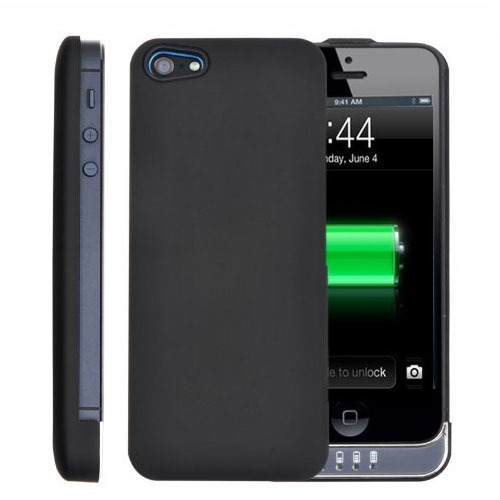 This entry was posted on April 28, 2013 by lawlow.